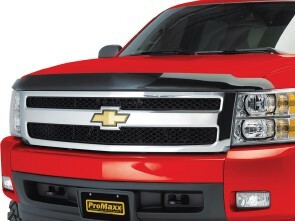 ProMaxx crafts their hood shields from a new ACA material that is virtually unbreakable. It resists impacts from branches, rocks, and anything else you throw at it, and its full-size wraparound shape provides total coverage for the leading edge of your hood. 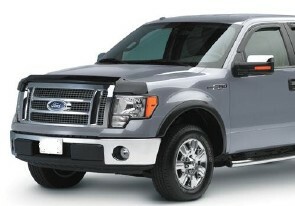 With a Smoke finish that looks great on any vehicle, and it's custom-designed to your exact truck for a flawless fit and easy no-drill installation. 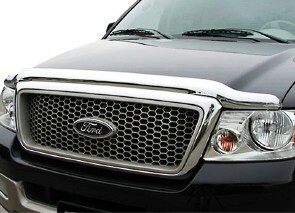 Protect your vehicle's front-end with the ProMaxx Hood Shield. Backed with a Lifetime Warranty.